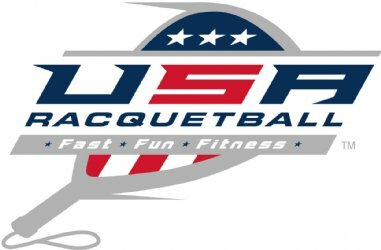 Join us for the USA Racquetball Regional Championships at The Glass Court Swim & Fitness Club for the last big event of the 2018 Winter/Spring Season. We're expecting that everyone is rounding into Championship form coming off of State Singles and the Shamrock Shootout, and gearing up for the USA Racquetball National Championships in Pleasanton, CA over Memorial Day Weekend. All three and four person round-robin divisions will be played on single day for your convenience - and recommend that you enter only one skill division (A,B,C etc.) 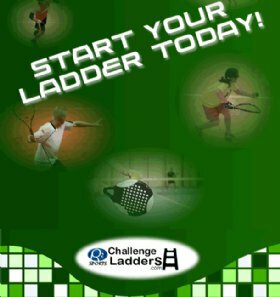 and one Age/Skill Division (35A, 35B, 35C etc,) to test your game against the appropriate level!